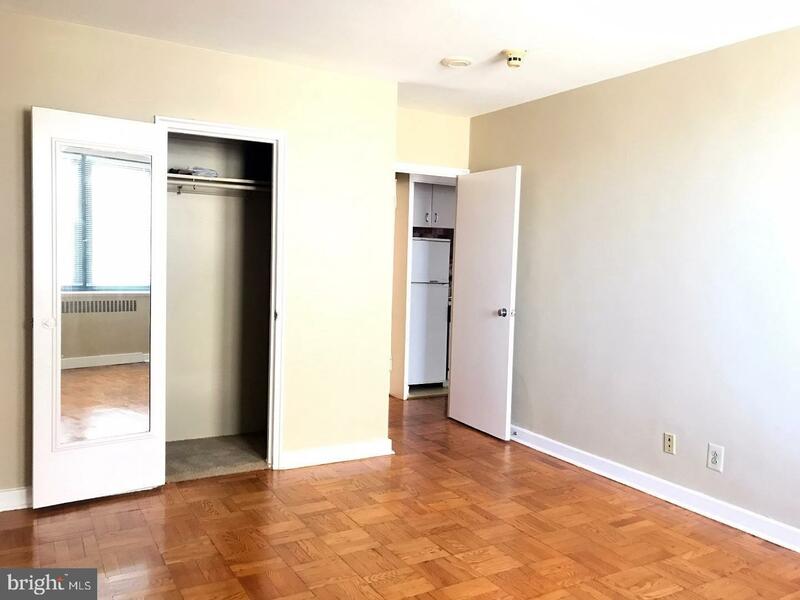 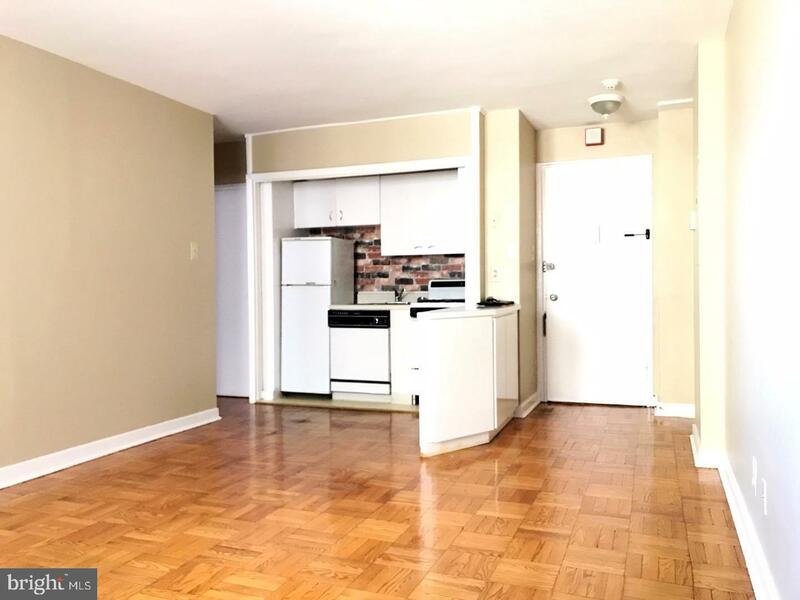 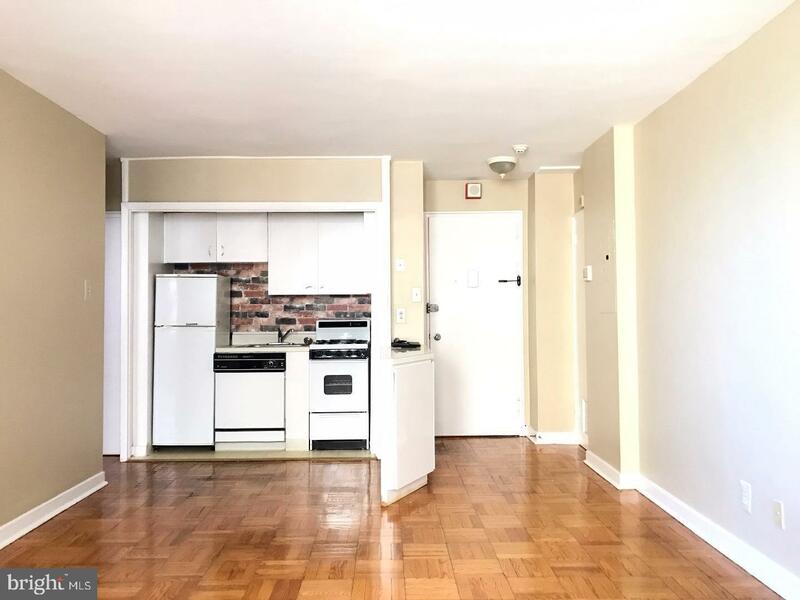 Bright and exceptionally maintained unit available just steps away from the Art Museum! 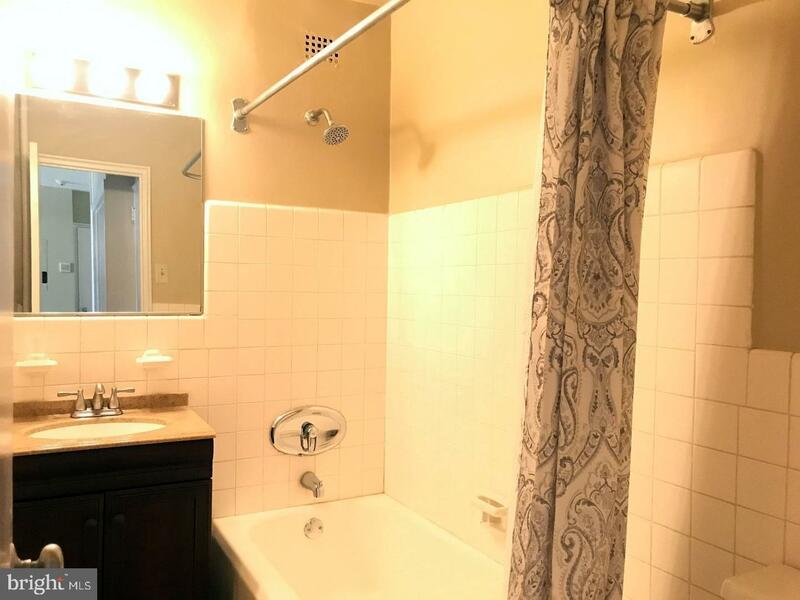 Excellent location also makes it an EASY RENTAL. 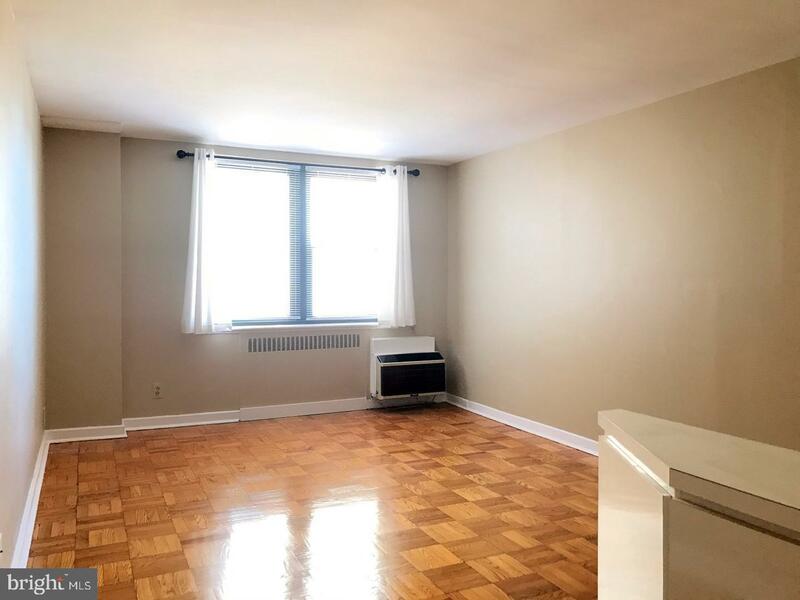 Enjoy spacious living area and bedroom with hardwood throughout, updated bath, new heating/cooling unit, and in-unit washer/dryer. 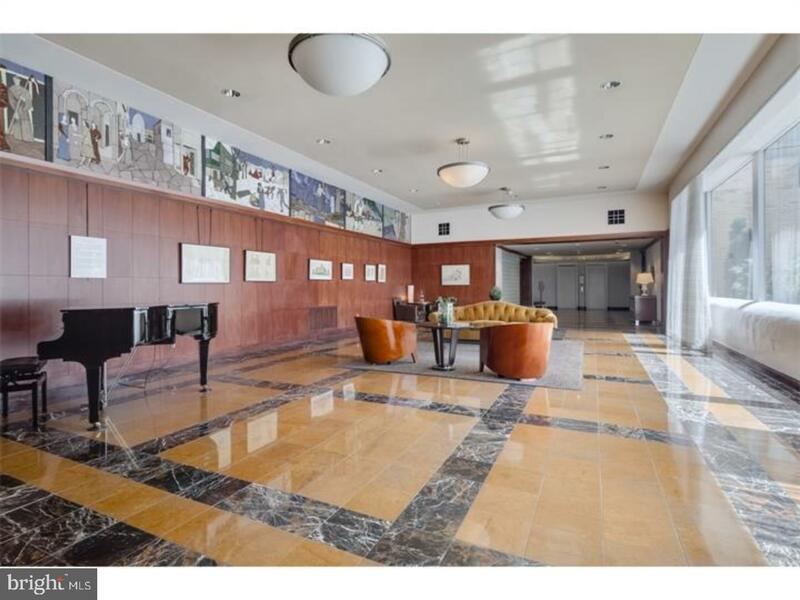 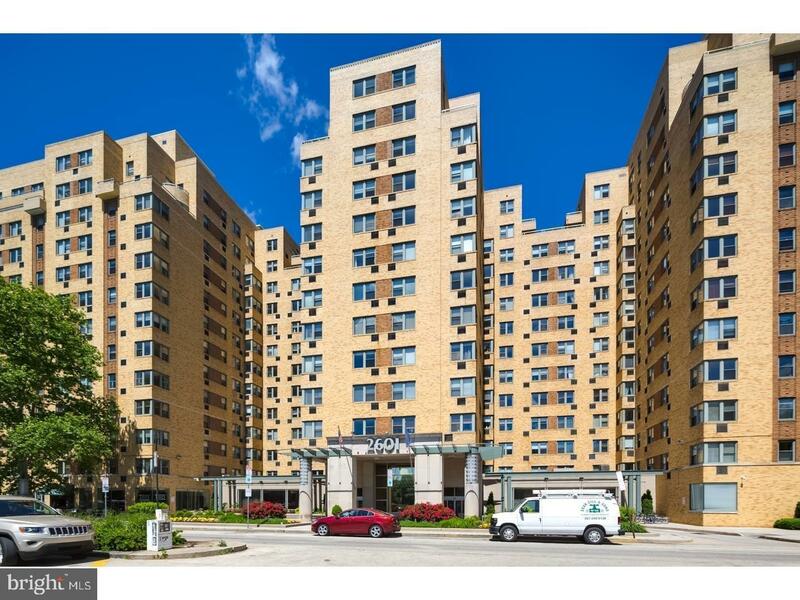 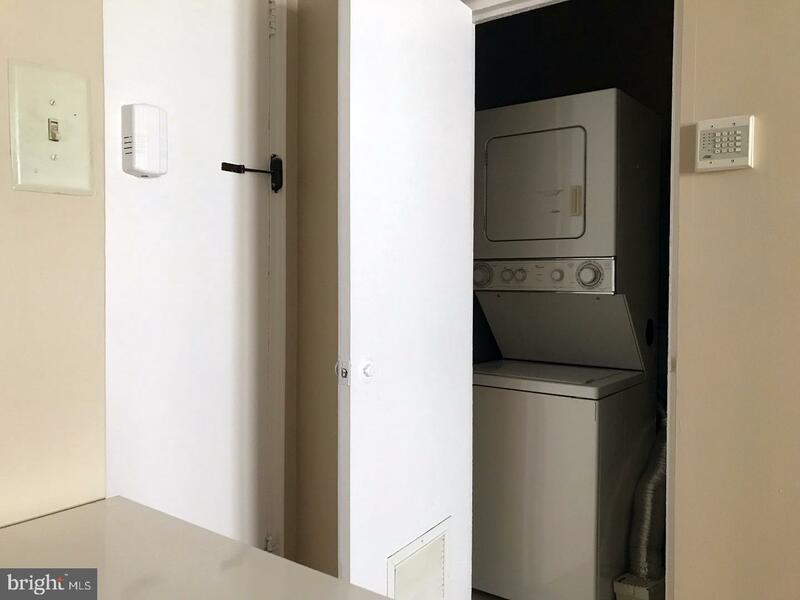 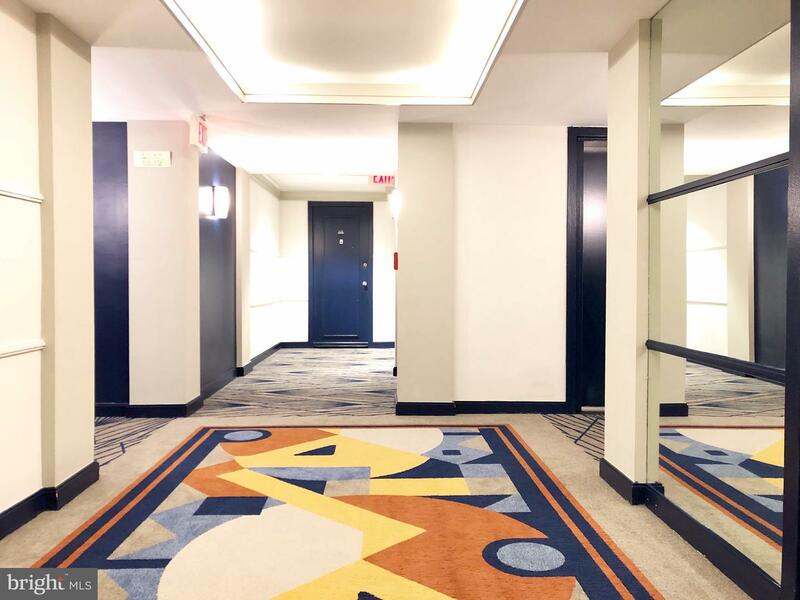 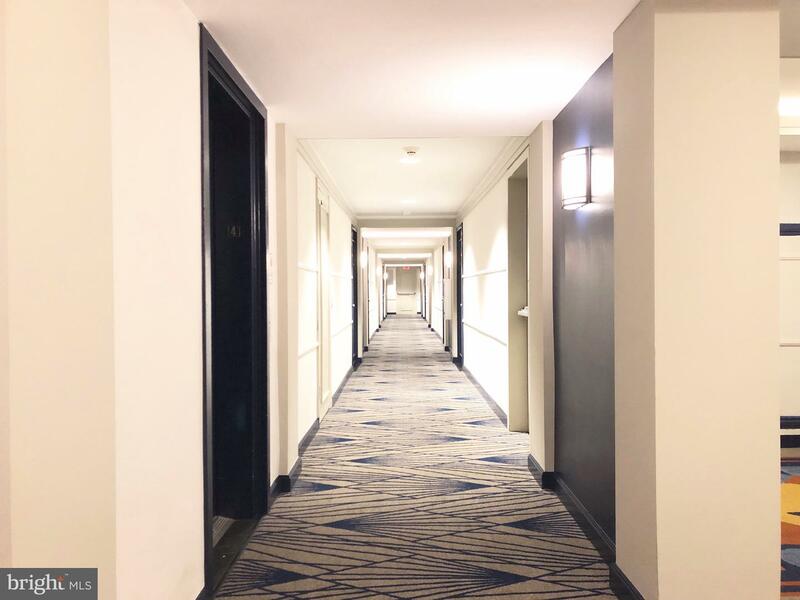 Secured building with lobby attendant, fitness center, shuttle service to awesome city locations, brand new Whole Foods for dining, beautiful Kelly Drive along the river for running and picnicking, and all the museums down the Parkway at your doorstep are just some of the benefits!